Plugin...Recharge! 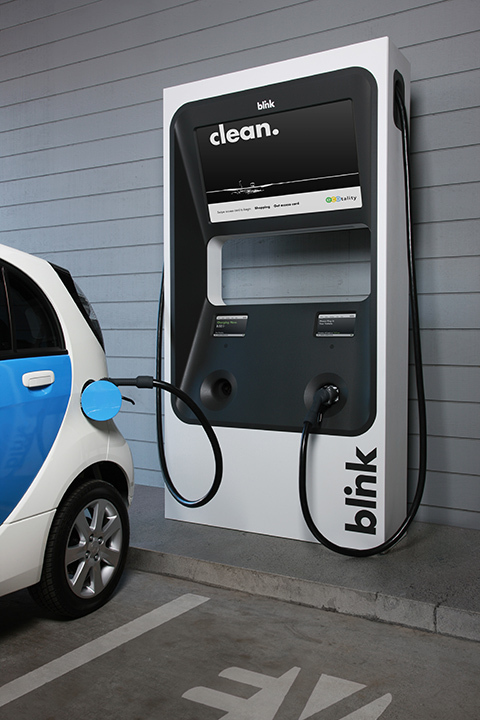 : Electric Vehicle Charging Stations at Gas Stations? 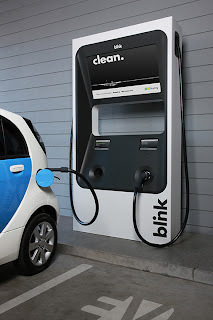 Electric Vehicle Charging Stations at Gas Stations? I've had several gas station owners ask me if installing an Electric Vehicle (EV) Charging Station at their location is a good idea. While going electric might seem like a logical evolution of the gas station, the time it takes to recharge an EV changes nearly everything in the gas station business case...as it takes at least 30 minutes to recharge an EV vs. 5 minutes to refill a tank. Why would someone drive to my location and spend at least 30min charging their car? ...it's located near an event center, sports venue, school, beach, park, etc. and cars normally park around your location when people are at these events. As an EV driver, I would like it if I had a safe place to park and charge my car while attending an event or at the beach/park. 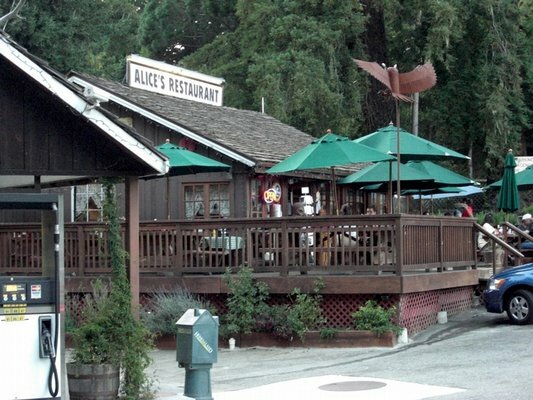 ...it's located just off a major highway 30-40 miles away from a major city. This is the perfect case for a Level 3 Charger! ...it's located at/near a restaurant. Restaurants and EV Charging go well together since they both take 30 minutes or more do! ...it's located in a quint tourist town that "city" people drive to on the weekends...especially where public transportation is available. Bonus points for offering low-carbon pedicab or horse drawn carts to shuttle people to/from your location. ...you want to convert your gas station into "dance station" where the dance floor charges the electric vehicles. While this idea is "tongue in cheek" it's a real product from Powerleap and this video from David Guetta captures the concept well! Where will cars park for 30 minutes or more? Are you planning to convert a gas pump island to EV Chargers? Type of Charger: What Type of EV Charger should you install? Level One. If your location is near a place where people park all day, then installing simple Level 1 weatherized outlets in peripheral parking spaces around your gas station might be acceptable. Dumb Charger (takes no payment): If you intend on manually attending parking spaces and having customers pay you when they park, install a cheaper commercial Level 2 charger. You have several choices, including ClipperCreek, Schneider, Eaton, etc. Smart Charger (takes payment): If you want customers to self serve their own payments, install a smart EV Charger like a Coulomb, Blink, or GE. They will be more expensive up front than dumb chargers, but you won't have to manage them in the long run. Level Three. If your location is located near a major highway AND has fast food AND is between two major cities AND has a 480V service, then you've got the perfect location for a Level 3 DC charger (this is the type of charger that can recharge a Nissan Leaf in 30 minutes). Because of their very low volumes, these chargers are still in the $20K+ range, so make sure you have a good idea (guess) of car volumes before making this investment. Look to Blink, Eaton, or Schneider for Level 3 Charging solutions. So there you are, three important factors to consider when evolving a gas station to a much cleaner "electron station". These are good points to consider by gas station owners. And I believe they really should install one now because a lot of people are starting to incline towards e-vehicles.